﻿A team of specialists digital imaging technicians ready to help. 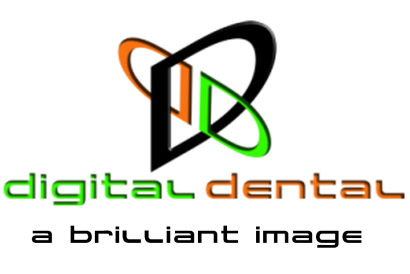 A team of specialists digital dental imaging technicians ready to help. If you don't have a support contract then we charge £35+vat per 30 minute support session. ​before you call us please make sure you reboot the pc and the equipment. In most cases this will help resolve your issue. Getting you up and running quicker and at no cost. We use the latest secure remote access software. This enables us to provide access your PC to provide on line support. Remote support costs £35+vat per 30 minute session for clients without a support contract. One time session of Teamviewer. Click the image to download Teamviewer. If you do accidentally close it then a new password will be generated. Dental imaging software support contracts from just £25+vat per month. For files over 10Mb use please use a file sharing site like Dropbox or Onedrive.